Clinically speaking, ESA is an animal that helps the owner to cope with or overcome a specific disability. Service dogs, on the other hand, help the owner accommodate a disability. Both these animals play a different role in people’s lives and should be properly understood. If you want to learn more about how emotional support animals help people deal with their anxieties and other mental illnesses then read on. 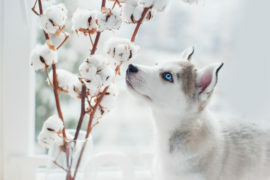 Install our My Dogs New Tab for Google Chrome and enjoy HD wallpapers of dogs and puppies each time you open a new tab. Depression is the byproduct of a decrease in serotonin and dopamine levels in the body. 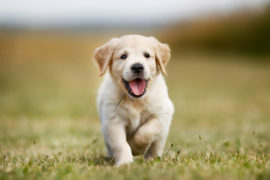 Dogs are known to increase neuro-chemicals like dopamine through bonding and love. Studies show that when you look into your dog’s eyes, you get a hit of dopamine that can reduce the level of depression and stress you are afflicted by. Those people who have a tendency towards being lonely can actually feel safer and loved around pets. Although airplanes have been banning a lot of strange animals since they can often be dangerous or disruptive, proper ESAs are actually really important, which is why many airlines are starting to take that into consideration. For some people, the anxiety of traveling, especially alone, is really nerve-wracking. Many find it excruciatingly difficult and emotional support animals help by calming people down. 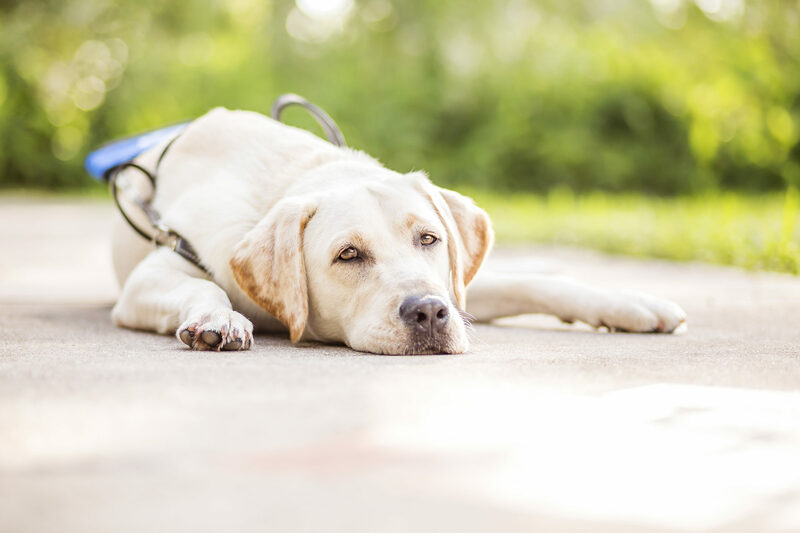 Sometimes, taking a plane for a funeral, medical treatment, or any other reason is unavoidable and in such cases having an emotional support animal can make a huge difference. ESAs work differently from pharmaceutical drugs or other similar products by offering a level of support that they cannot provide. People with anxiety can focus on their ESA instead of being overwhelmed by their extreme fear of air travel. People with mental conditions really need their emotional support animal to stay calm on the flight, which is why it is vital to show support to someone traveling with a dog on the plane. Often, people with a diagnosis feel unloved or lonely. 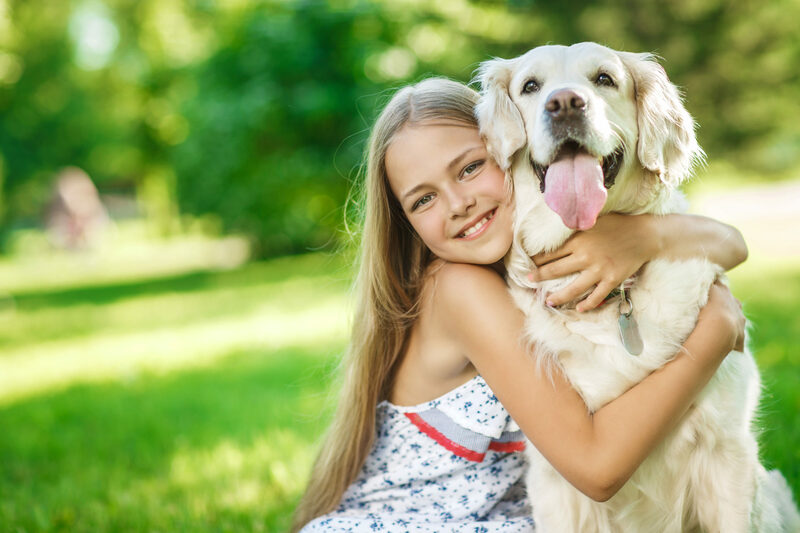 Emotional support animals help such people by being sympathetic towards them and constantly being there for them. They provide a sense of unconditional love and connection that people often find difficult to find in human relationships. This doesn’t necessarily mean that people with ESA can’t connect with others or are avoiding them. It just means that they are getting back on their feet by finding an easy, simple connection. 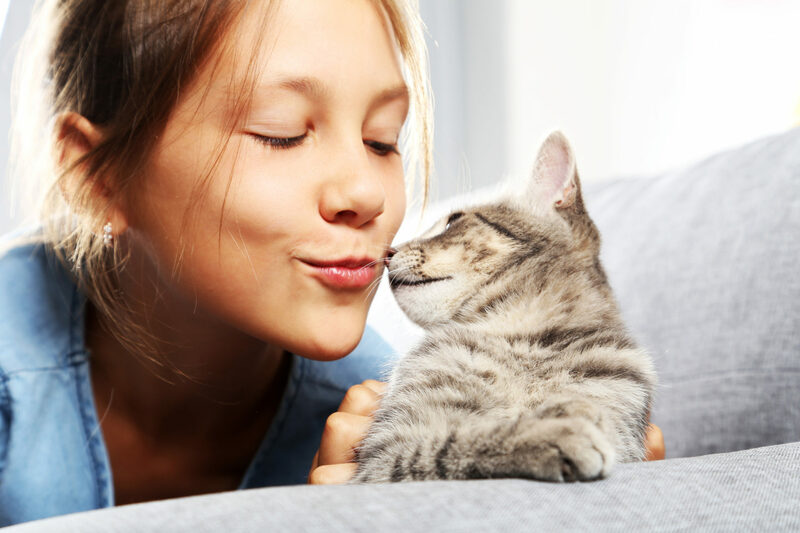 Emotional support animals provide the sort of companionship that can’t be easily achieved with humans. Studies show that it can help dramatically improve their mental health since it reduces the symptoms affecting them. It can give them the confidence and support to reengage with others. The loving relationship that an ESA provides is an important stepping stone towards other meaningful and fulfilling human relationships. Just having an ESA may not be enough to complete a patient’s support system. 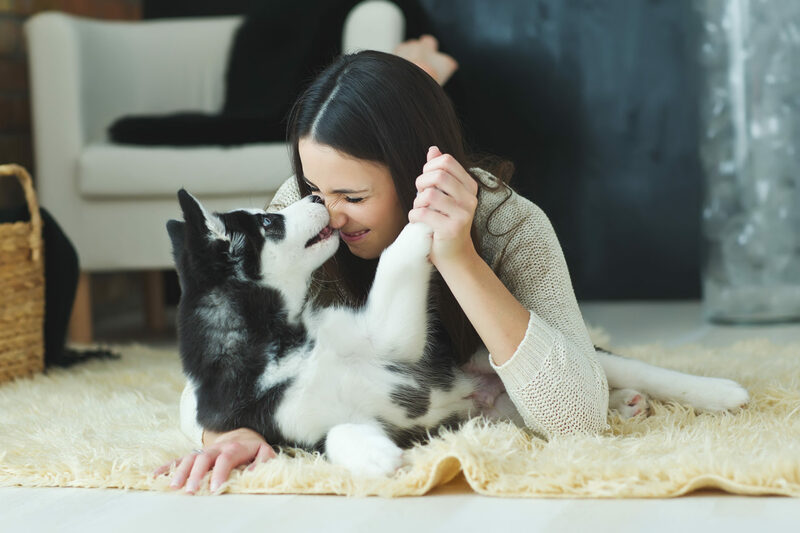 How emotional support animals help is that they complement other treatment models like therapy, cognitive behavioral treatments, medicine, and other means. They can help you to live the life you really want to live and reduce the sometime downright disruptive symptoms. Incorporating an ESA with a therapy that works for you can be a really helpful treatment plan. 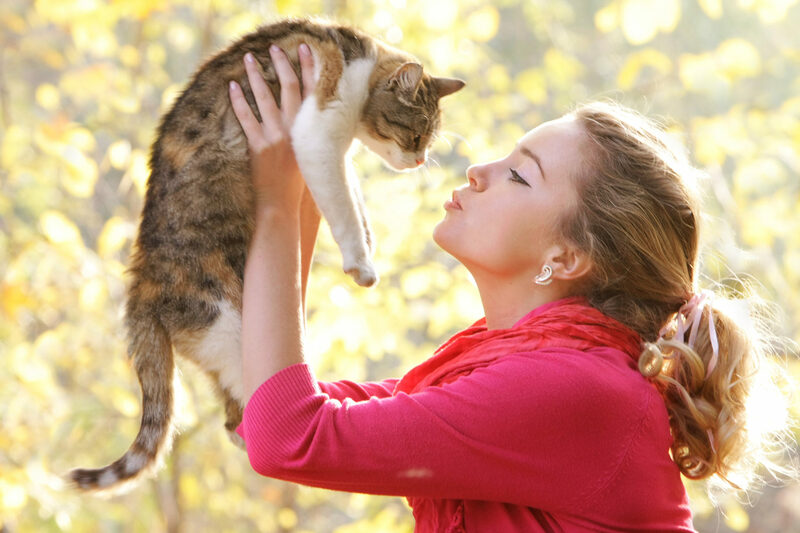 Pets can be the best form of mindfulness therapy and provide support during bad days. They help people ground themselves into the present and even tending to their needs can be a really helpful way to get your mind off your problems. A person with a mental diagnosis has to deal with their illness and its symptoms every day. Managing the day to day is as important as managing significant moments. Emotional support animals help with such daily situations by regulating emotions. Research shows that ESAs can help regulate physiological arousal, reduce daily anxiety levels, and even improve the mood. ESAs are trained to provide attention on demand, especially when they sense that it is needed. The unconditional connection regardless of the time or day can actually stabilize emotions since the steady presence is something everyone can depend on. Even in the most difficult situations, ESAs can make a massive difference. They have very a calming presence when an individual is facing deregulation in emotions. When someone is agitated, fearful, anxious, or down, emotional support animals help by having a steady and neutral stance for you to rely on. This stance is coupled with their supportive affection which can divert the attention of the owner. 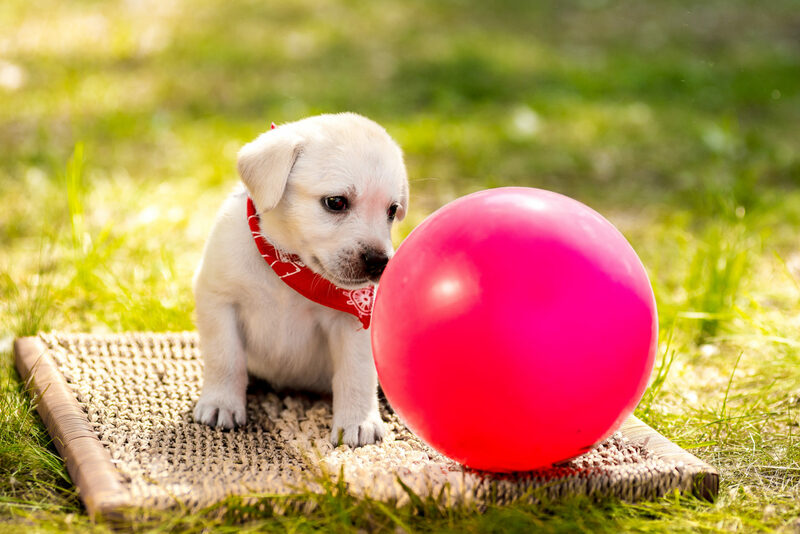 When they focus on the animal instead of the intense feeling, it can help the owner re-calibrate and reset emotions. A cat’s nonchalance or casualness in that moment or a dog playing with his chew toy can actually prove to be the best distraction you need. Even having them sit next to you or approach you, which they are trained to do, can be great at such moments. The importance of ESAs as a social companion is unparalleled. If you see them as a family member and they are just as psychologically close to you as you are to them, it can be very beneficial. This bond can help a person deal with their social anxiety issues as they never feel alone. This form of social support can actually improve the health of the endocrine, immune and cardiovascular system. The relationship can be quite healing in terms of psychological and physical aspects. More than 20% of the adults in the USA have anxiety and 7% actually suffer from depression. Emotional support animals actually perform really important work and those who rely on them should be supported and empathized with. It is important to realize the significance of ESAs in managing mental health symptoms and emotions. Their furry little friend may just be the thing helping them cope. Love animals? Install My Cats & Dogs New Tab and enjoy lovely wallpaper images of cats and dogs every time you open a new tab.